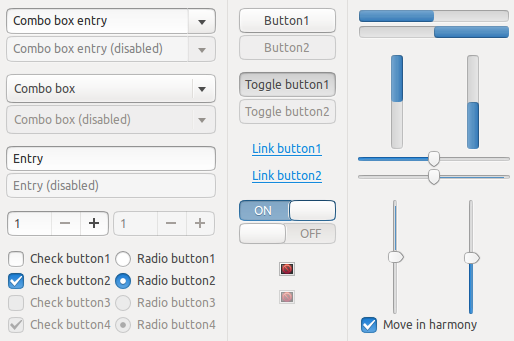 Box is the default Lubuntu theme, and it should cover all the system needs (icons, controls, backgrounds…) but some applications don’t follow the XDG specs for their buttons and graphics. 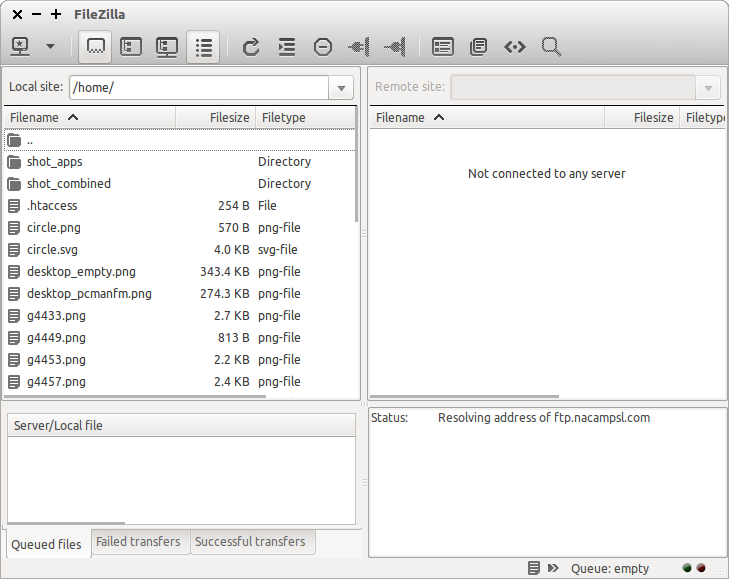 FileZilla is a must-have app for most desktops, so here’s a theme for it. To use it go to Artwork, grab it and extract the folder to /usr/share/filezilla/resources/ folder. 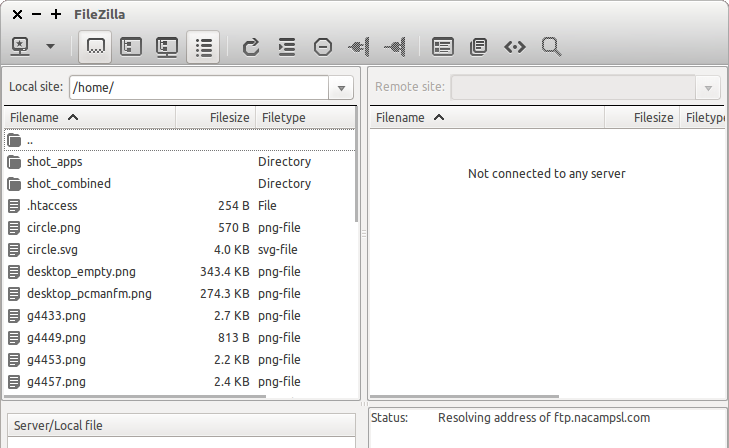 Then open FileZilla, at the menu Edit / Preferences and look for themes. That’s all! 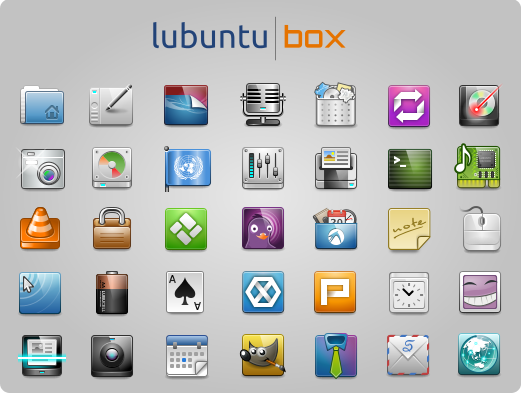 The decision of removing the dark panel support was voted in the Artwork Team, but this project will move it soon to Gnome-Look and freed to the community (for now it’s still available in Lubuntu Wily Werewolf).You can download the latest version 0.56 at the downloads page and use it with your Lubuntu OS or any other Linux distro.